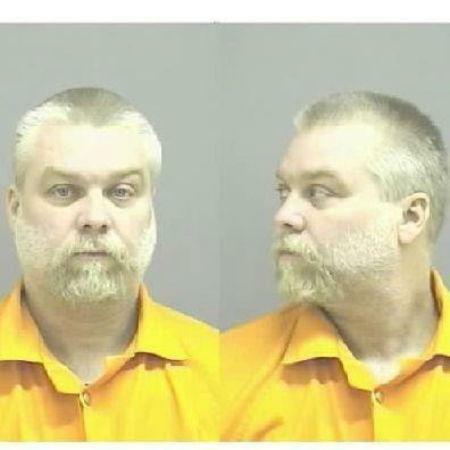 NEW YORK (Reuters) - The documentary "Making a Murderer" captured attention in 2015 with its story of how two Wisconsin men were convicted of a brutal murder, throwing a harsh light on the U.S. justice system and triggering a spate of true-crime programming. Now the Emmy-winning Netflix series is back as the two men - Steven Avery and Brendan Dassey - strive for freedom after 10 years behind bars. "Making a Murderer" followed the 2005 killing of Teresa Halbach in rural Wisconsin that brought life sentences for scrap-car dealer Avery and his then 16-year-old nephew, Dassey. Part 1, released in December 2015, left lingering questions and a public appetite for more, said filmmakers Laura Ricciardi and Moira Demos. The 10-episode Part 2, to be released on Friday, shows viewers "what it's like for someone who has been convicted of a very serious crime and is sentenced to life in prison yet who is challenging that conviction," Ricciardi said in an interview. "Making a Murderer" called into question the conduct of law enforcement officials and the rights of criminal defendants, particularly teens like Dassey, whose lawyers argued was coerced into confessing to the crime. Ricciardi, a former lawyer, and Demos have been working on the story for more than 10 years but have not lost faith in the judicial system. "We are firm believers in transparency and that progress will only come through visibility and debate - that's very encouraging," said Demos. "Perhaps what you see when you shine a light on things can be depressing, but you have to face it before you make it any better," she added. While Part 1 played out through court hearings and trials leading to the convictions, in the new series Avery gets a new attorney who re-investigates the murder and tracks Dassey's quest to bring his case before the U.S. Supreme Court. "You are watching lawyers behind the scenes, trying to win their day in court. This is the preparation and the investigation to get there," said Demos. "Making a Murderer" spawned a spate of TV shows and podcasts about true crime and stranger-than-fiction sagas, including documentaries "The Keepers" and "Wild Wild Country," and podcasts "Dirty John," "In the Dark" and "S-Town." Long-form storytelling "allows you to spend time with characters that are not one-dimensional," Demos said. "You don't have to fit your story into a box."